An entirely new model for 2013, the Taro is a Kona 6061 Aluminum version of the Kona Cromoly Honzo. 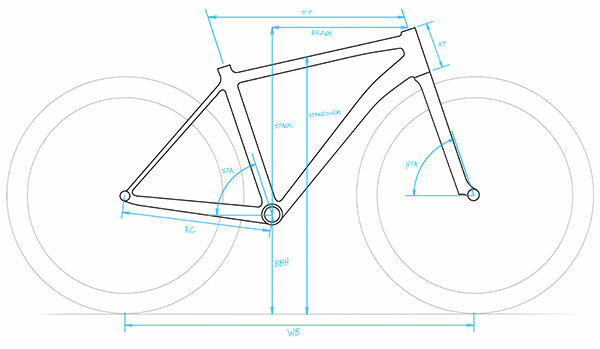 The bike features all of the great design cues of the Honzo frame: short chainstays, slack 68-degree, tapered headtube, and great standover. 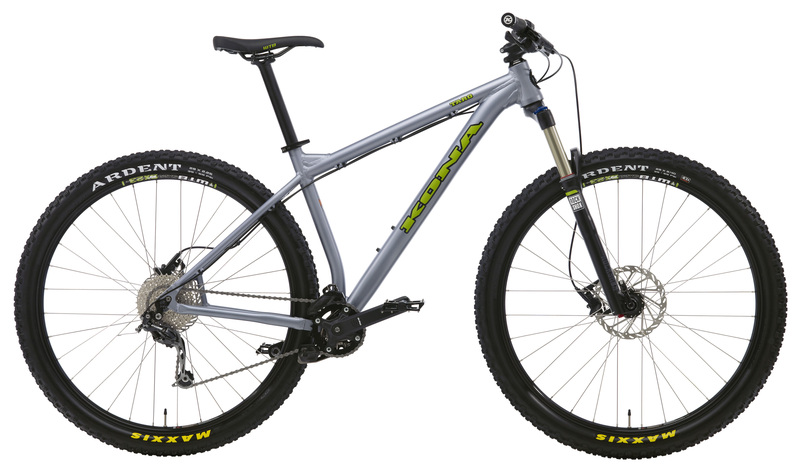 Designed with a focus on technical, hard, aggressive riding, the Taro also features a similar spec package as the Honzo, one focused on getting the most out of gnarl-steeped trails, without draining those precious coffers.